WizardLord -- Cast and Rule! Seize the moment. Cast & Rule! 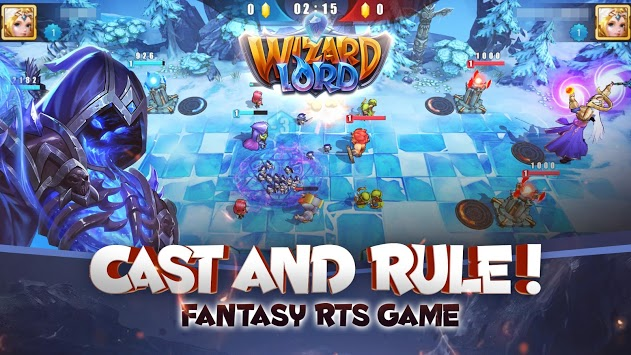 WizardLord is the latest mobile fantasy RTS from Wish Interactive. Set in an enchanted land, the game seamlessly blends action and strategy. 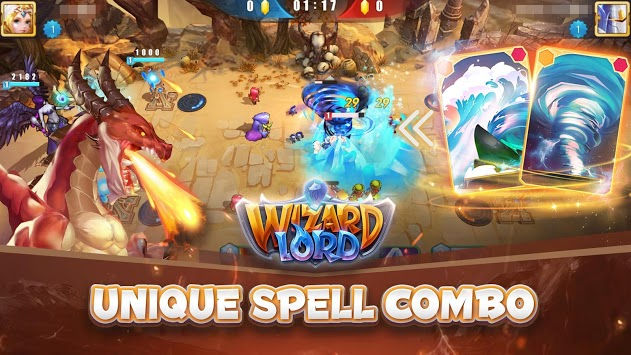 Matches are fast-paced – requiring speedy decision-making, proper card lineups, and accurate spell combinations. 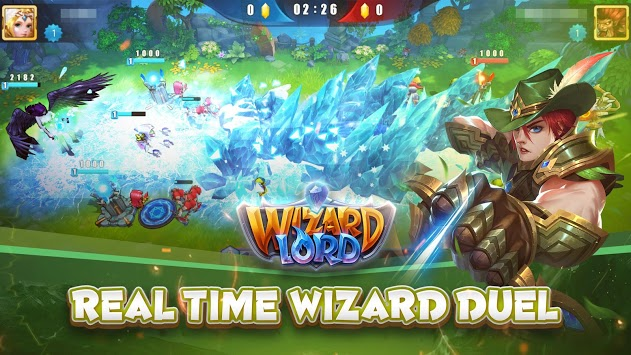 Begin your journey as a mage apprentice and take on intense real-time battles to become the ultimate WizardLord! Dominate fast, intense 1v1 battles and 2v2 team play for up to 5 minutes. Pioneering spell combination gameplay. Create magic combos. Command elemental servant and powerful creatures to break through the arena. Unlock chest rewards to collect and upgrade mighty cards by defeat your opponents. Construct tactical decks from dozens of ultimate magical cards with your collections. Feel free to contact with us if you have any problem.